The global tour for Tribalistas is coming to America in early 2019. 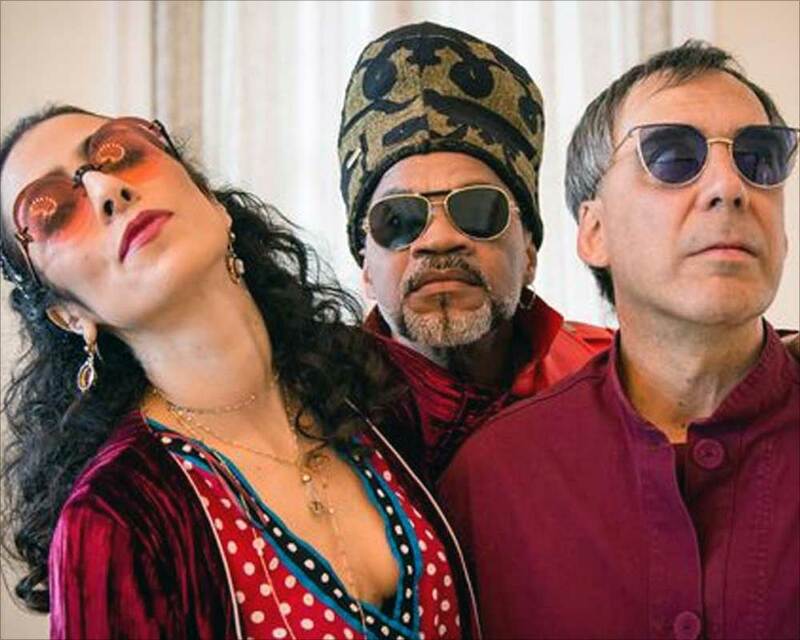 The global tour for Tribalistas, the Brazilian pop supergroup of singers Marisa Monte, Carlinhos Brown and Arnaldo Antunes is coming to America in early 2019. As great experiences, go, this is one for your musical bucket list. The announcement came only days ago, on November 6th with the first five cities named in a press release from Live Nation and Brazilian Nites: New York, Boston, Miami Beach, Los Angeles and San Francisco. Word spread quickly: the Miami Beach date sold out in a matter of days, if not hours. The global tour for Tribalistas got underway in Brazil nearly a year ago, after a successful launch of their second self-titled album. Connectbrazil.com was one of the first to cover the album’s release here in the USA. Get the latest concert news first. Join our list. “Thursday, August 10, 2017 saw the arrival of four new singles from the upcoming album which was released by Universal Brasil laterf that month,” we wrote. Read the Connectbrazil.com review of Tribalistas 2017 here. “A live streaming broadcast occurred simultaneously on the artists’ fan page and had 5.62 million views by followers in 52 countries, including Brazil, all of Latin America, United States, France, Spain, Japan, Russia and even Pakistan. The new album also earned a Latin Grammy nomination for “Aliança” for Best Portuguese Language Song. “According to data from Spotify, the release of the four singles produced the best performance in the MPB (Brazilian Popular Music) category since the platform reached Brazil, in 2014. The global tour for Tribalistas is great news for American fans of the three Brazilian stars, and for Brazilian pop music in general. The debut of Tribalistas with their first self-titled release in 2002 helped to make Marisa Monte a household name among Brazilian jazz fans, and particularly with listeners to The Sounds of Brazil radio program. Back then, Connectbrazil reviewed the album for Brazilian music fans. You can read our original review here. This week, listeners worldwide can re-connect with both Marisa Monte and Tribalistas with The Sounds of Brazil’s weekly radio and streaming show. You’ll hear plenty of Marisa Monte fan favorites along with a track from Tribalistas’s new album … one you’re sure to hear when you go ‘front row center’ when the global tour for Tribalistas arrives early next year!